Los Angeles, CA (February 8, 2010) – February 9th, 2010 is Safer Internet Day and The Association of Sites Advocating Child Protection (ASACP) would like to remind everyone to label with the Restricted To Adults – RTA Website Label. RTA is the adult entertainment industry’s initiative to help protect children from viewing content that is age-inappropriate. 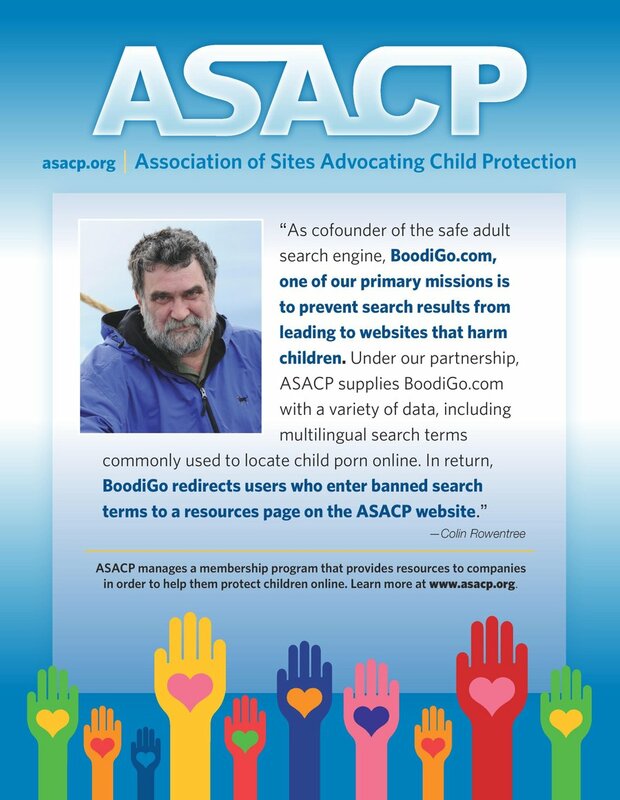 It was developed by ASACP out of a need for an easy to use and internationally recognized label that designates content for adults only. The RTA label is a unique string of “meta data” which can easily be inserted into the computer code of any page, website or server. Parental filtering software and operating systems recognizes the tag and prevents children from viewing adult content. The RTA label is free and universally available. ASACP launched RTA in November 2006 and currently over five million pages and 2.2 million sites have adopted the RTA tag and there are over 5 billion hits daily to pages labeled with RTA.